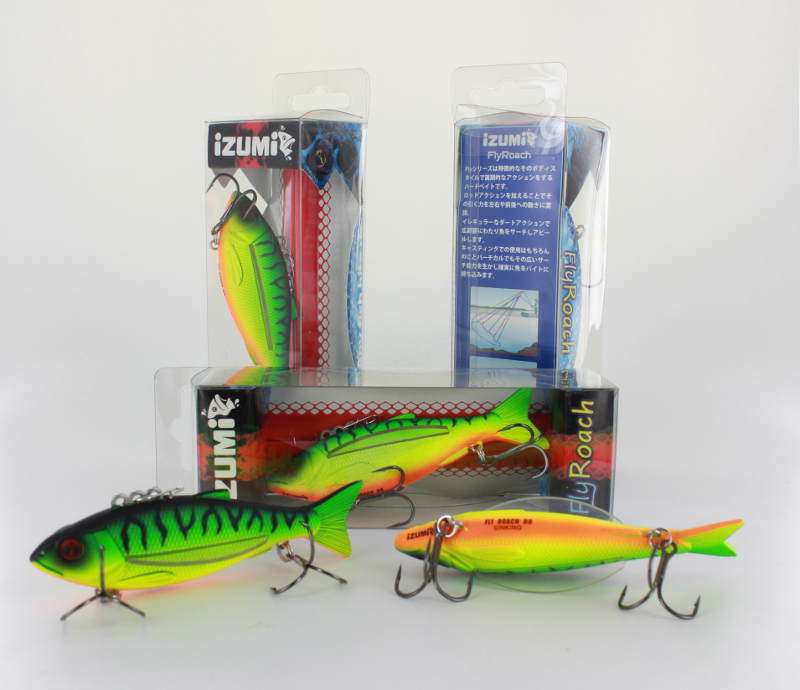 IZUMI Jiggers! 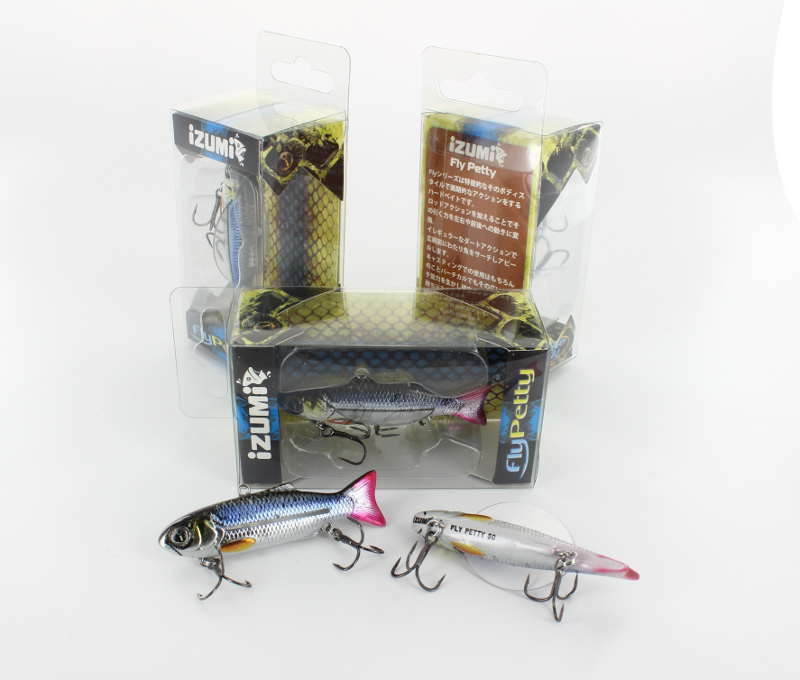 A revolutionary new series of baits. 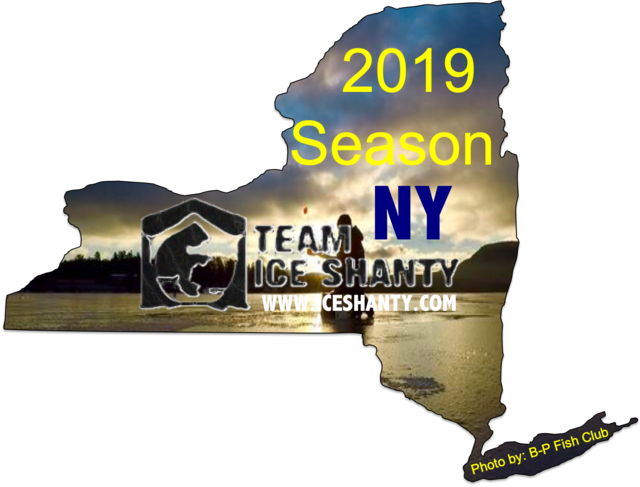 Re: Winter is here! 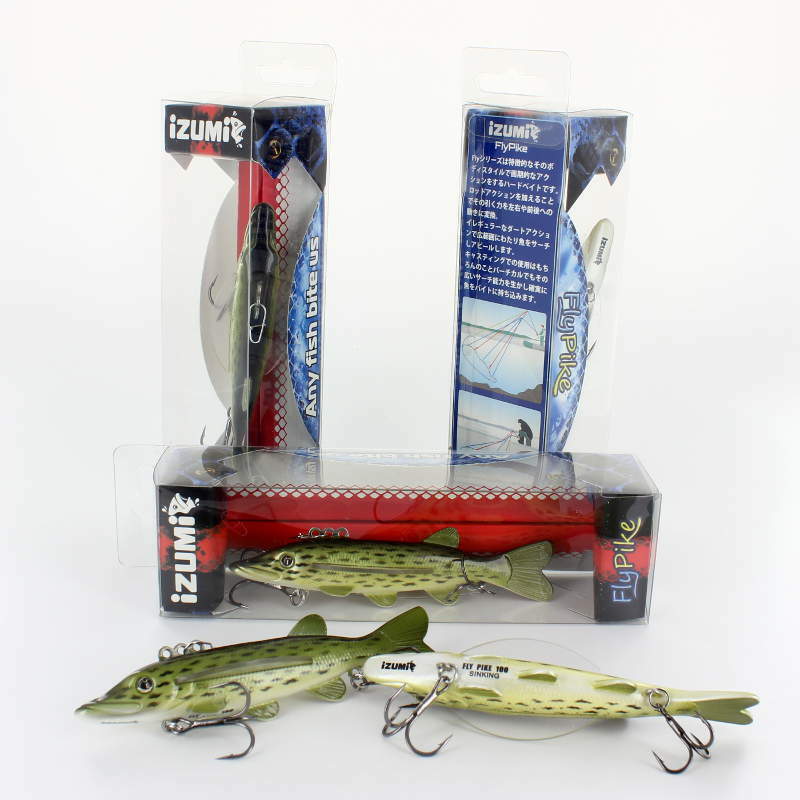 It's time to go ice fishing with Izumi Jiggers. Very cool.. Love those fire tiger ones.. If I were a fish...I'll bite that 35mm fly petty. These look sweet! I like the thought of jigging that 115mm pike in firetiger in the shanty with some tipups with live shiners nearby!